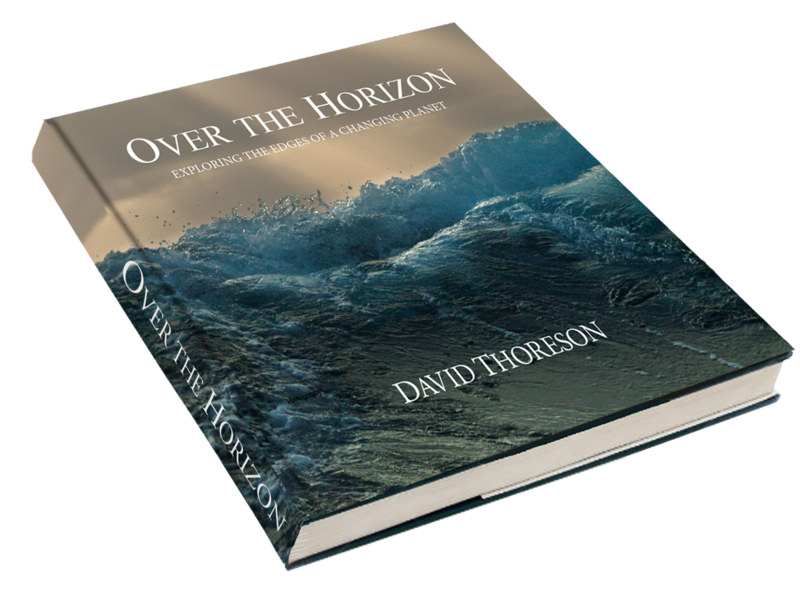 David Thoreson is a sailor from Iowa who first ventured to the sea with a Minnesota farmer, and ultimately sailed over 65,000 nautical miles across the globe. In this very personal account of his adventures, David has combined inspirational story-telling with stunning photography. 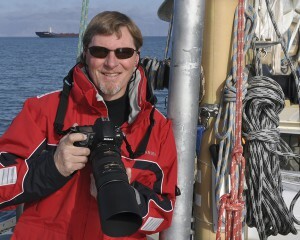 His eye-witness experience of a changing Arctic environment makes a compelling argument for ocean and wilderness protection. No reproduction of the photographs, illustrations, or texts is granted without prior written consent from either David Thoreson or his publishing agent Mark Hirsch.